Idea Candy is a production agency based in Johannesburg, South Africa. It provides various services alongside production, including; writing, content development, post production, directing, multimedia skills and live television – focusing on current affairs and news coverage. 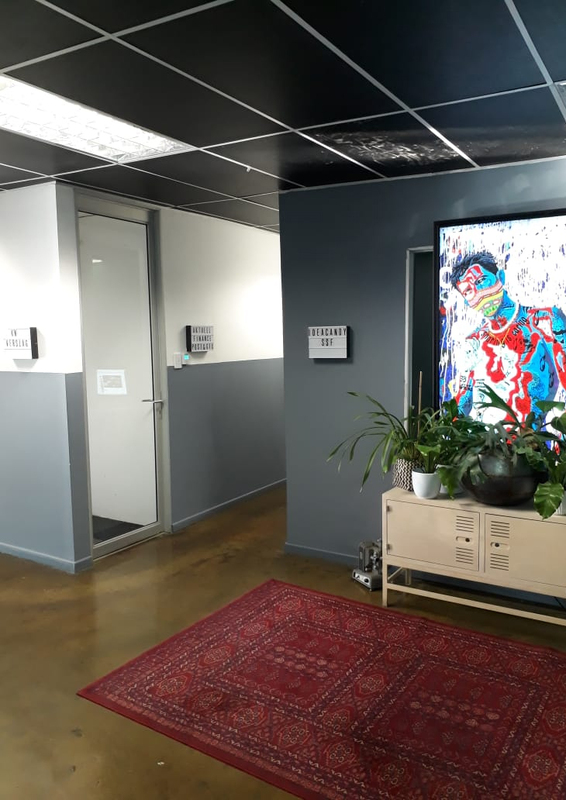 Challenged with an ever-growing news archive and collaborators all across South Africa, Idea Candy approached Johanesburg based systems integrator Rocket Science to help implement a solution that would make it easier to manage and discover that content. 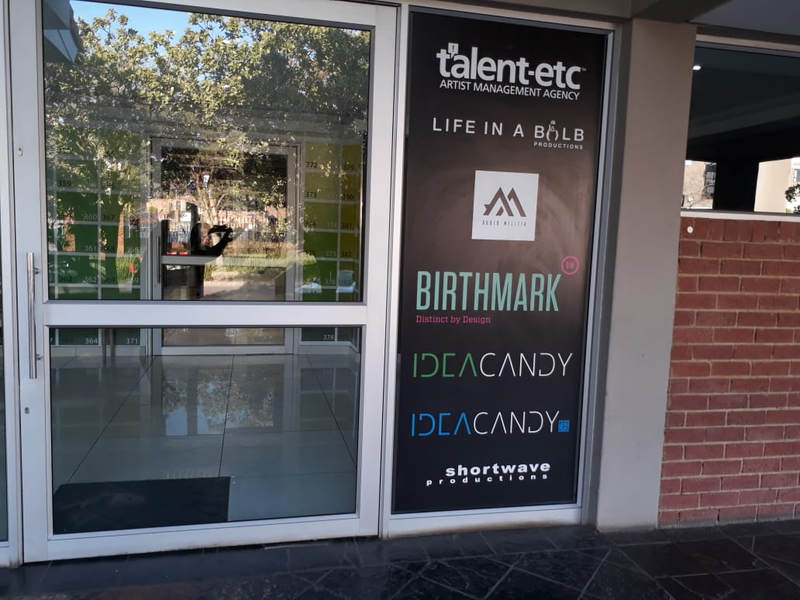 Following an in-depth discussion with the Rocket Science team and a great deal of positive feedback from existing Cantemo Portal customers in South Africa, Idea Candy selected Cantemo® as its preferred software solution. Idea Candy experienced difficulty in understanding and tracking where certain assets were in their system resulting in a delay in retrieving the assets for use on demand. Cantemo Portal is a web-based media management solution, offering Idea Candy’s editors access to the content library from anywhere. Seamless integrations with the Adobe Creative Cloud suite of products allows editors to work within one workflow. On top of this, Cantemo Portal has been integrated with Idea Candy’s email servers, enabling staff to share content via email invites. This makes collaborating on content with colleagues dispersed across South Africa that much simpler. Portal is installed as an embedded MAM on top of a RAIDED Network Attached Storage (NAS), which acts as a nearline storage component. Cantemo Portal manages the entire active library of content within this storage totalling over 68TB. File and projects which are no longer needed are moved to LTO for archiving. Nuno Martins, Senior Solutions Architect, Rocket Science. Using the auto-ingest functionality, Cantemo Portal has been able to streamline the workflow at Idea Candy by automatically transcoding and tagging content with metadata at ingestion for effective indexing. Metadata is the key to accurate discovery of content and so Portal’s dedicated metadata management tool provides Idea Candy with the ability to describe content with minute descriptions to make content more searchable. The metadata management tool is flexible, allowing Idea Candy to add its own unique metadata fields. These can be constricted so that very little free text can be input, instead replacing this with checkboxes. Idea Candy is able to log all keywords within Cantemo Portal so there is a consistency between assets, making search and discovery less of a headache. With less freedom for individual users to input random content descriptions, the content library is more consistently organised and content is easier to discover. We’re really glad that Cantemo Portal has proved to be the right solution for Idea Candy. Our metadata management tool has been designed specifically to provide a range of users with the flexibility needed to manage metadata in a way that suits them best. In this case, Idea Candy can now be sure that content is always discoverable, saving time and resources. 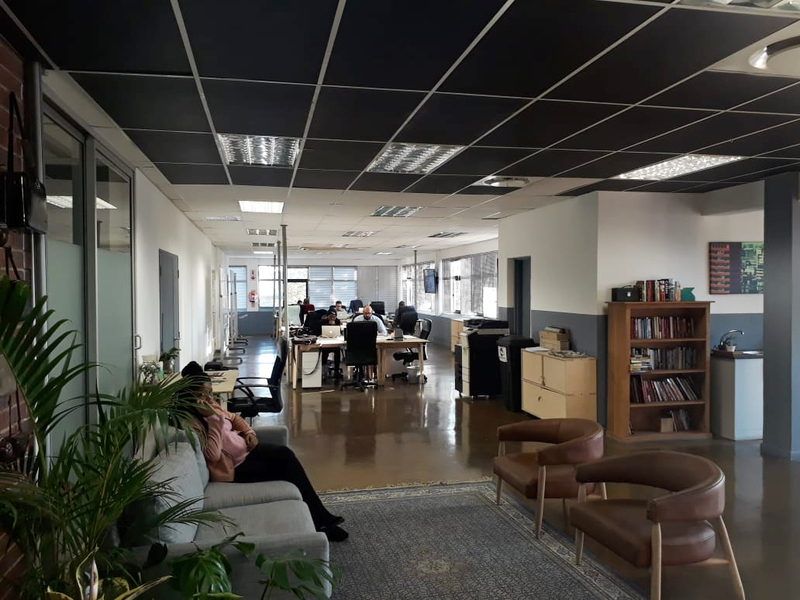 Rocket Science is a cutting edge, technology, systems and solutions provider, we believe in disrupting the norm and challenging the way Big Business works. Our solutions are world-class and are tailor made exclusively for each of our high-profile clientele. We concentrate on turning concepts and ideas into award-winning solutions and applying them to current issues and trends facing the Media, Entertainment, broadcast and traditional IT industries.